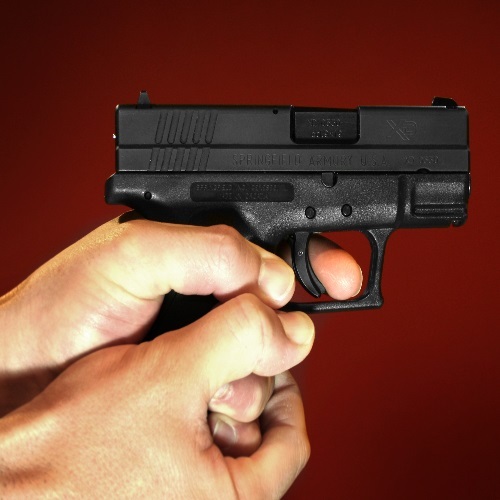 Looking for a new trustworthy pistol or carbine for an affordable price? 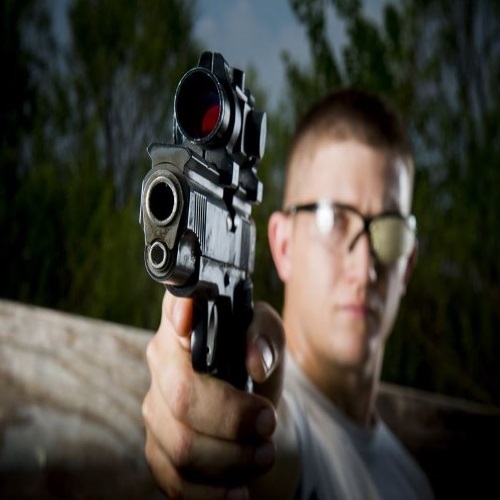 Then the Hi-Point CF-380 pistol or carbine might be right for you. 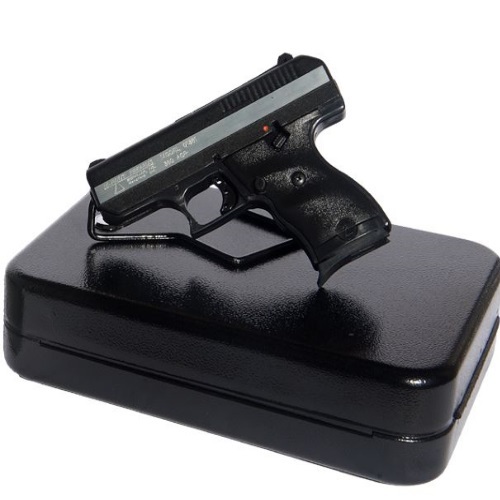 The Springfield XDM is the kind of versatile gun that you can definitely rely on and be proud of. My favorite component is the interchangeable back straps. 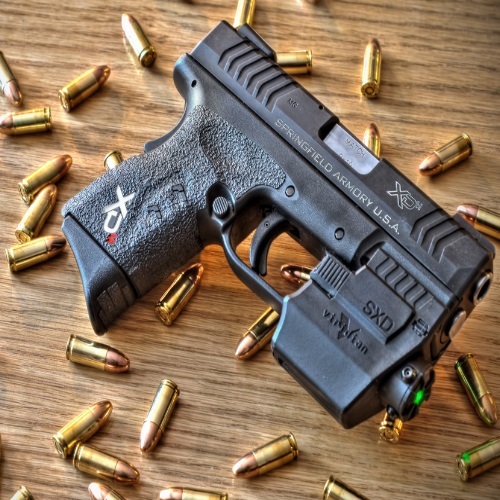 The Springfield XD (or X-treme Duty) is an award-winning CCW and has been ever since its debut in 1999.
he Kahr CW40 is comparable to the Glock 26 and the Smith & Wesson Shield 40, but can the CW hold a candle to these classics? 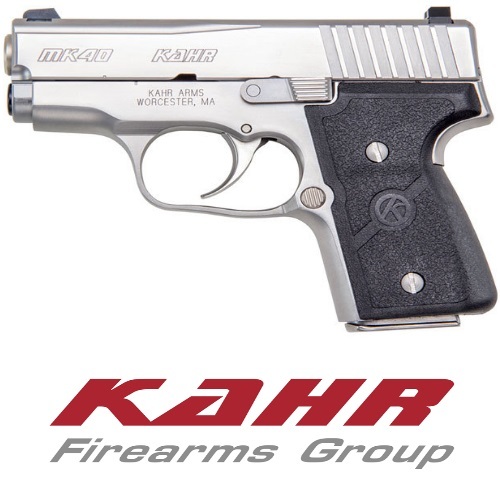 After reviewing several of Kahr’s handguns, I’m starting to think that the MK9 might just be their flagship CCW. 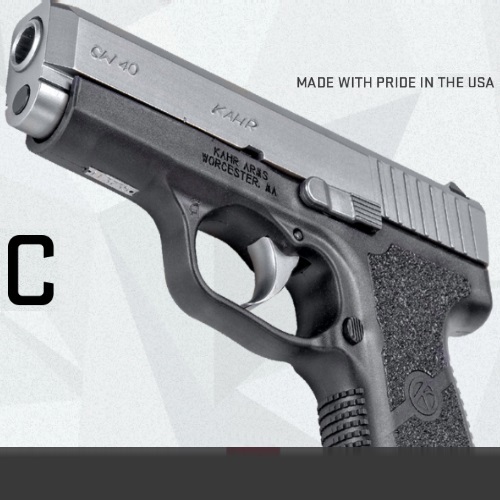 I’d be willing to say that the CW9 is just a bigger version of the CM9. 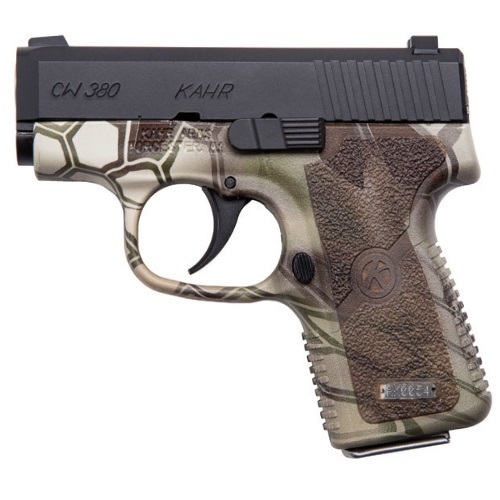 At less than 6” in length and 1” in width, the Kahr CW9 is built to be concealed!